After undergoing a 15 year overhaul, the 1909 Baldwin 2-4-4-2 Mallet compound locomotive is in fantastic shape! Originally built for use in the logging industry, she was originally purchased for by the Whitney Logging Company of Astoria, Oregon in 1910. It was at this time that the Native American name of “Skookum” was given to the locomotive in honor of its the powerful, sturdy, tough and durable nature. Skookum #7’s ownership passed through several logging companies during her logging days and even sat in woods for years abandoned after a derailment. Baldwin Locomotive built the locomotive after a design by Swiss Engineer Jules T. Anatole Mallet who invented and patented continuous pressure compound steam locomotives in 1874. The high pressure steam is used in the first set of cylinders and then reduced into a second set of larger cylinders to get the most power possible in one continuous motion. 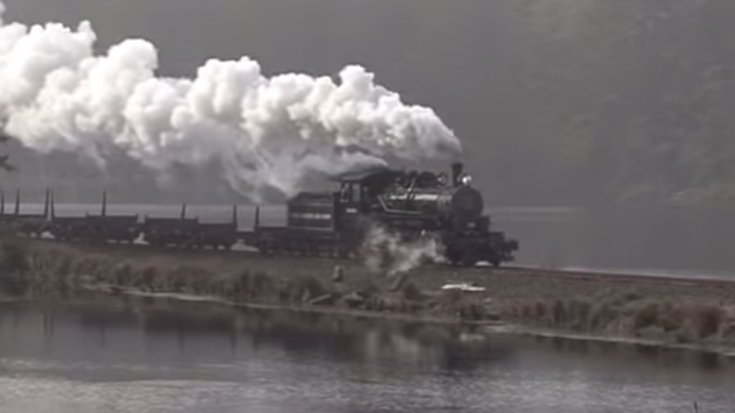 The Oregon Coast Scenic Railroad is one of the west coasts most well known historic railways and is a subsidiary of the Port of Tillamook Bay Railroad. Let us know if you have had the chance to see this restored beauty. We would love to hear about your experience!